Do you guys remember the Good Smile Company 10th Anniversary survey? About what should be the next nendoroid they release? I don't know how many of you noticed, or voted for it, but.... IT HAPPENED!!! 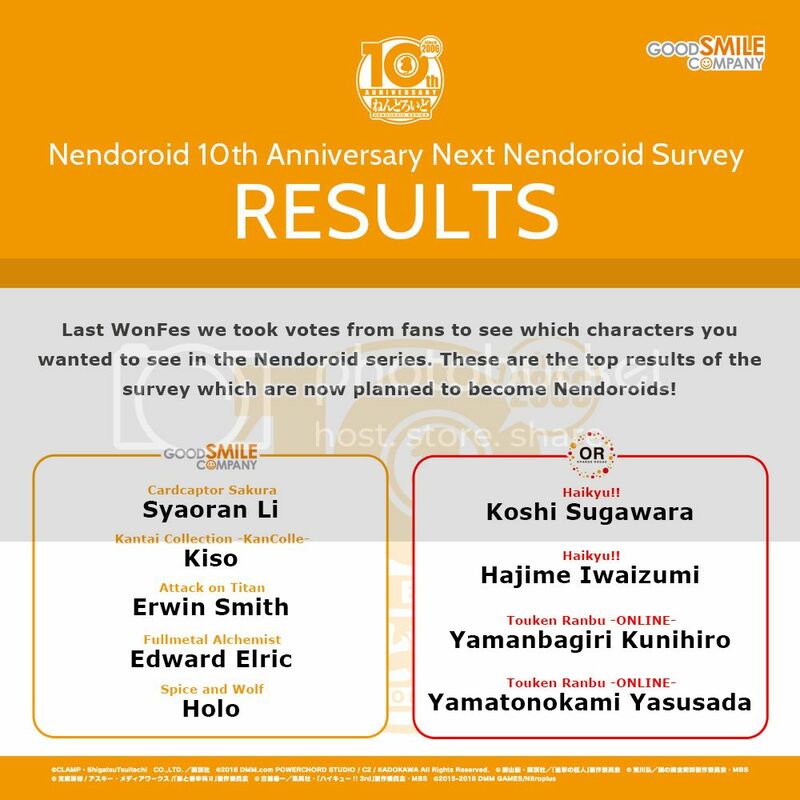 FIRST CHOICE, voted by all the fans WORLDWIDE: SYAORAN LI NENDOROID!!! That, and this survey made something quite clear to GSC: the fans want more male characters! Selling mine opened for $40 + Shipping.